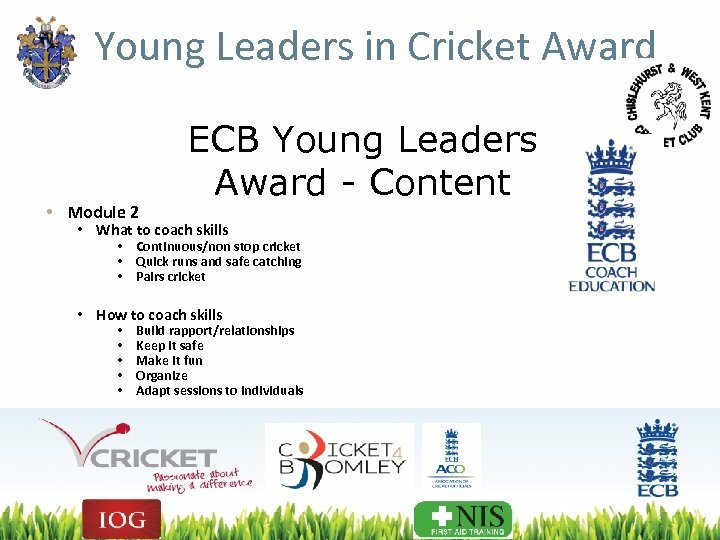 Young Leaders in Cricket Award Programme • Has been developed with the aim of providing quality courses to potential young leaders. 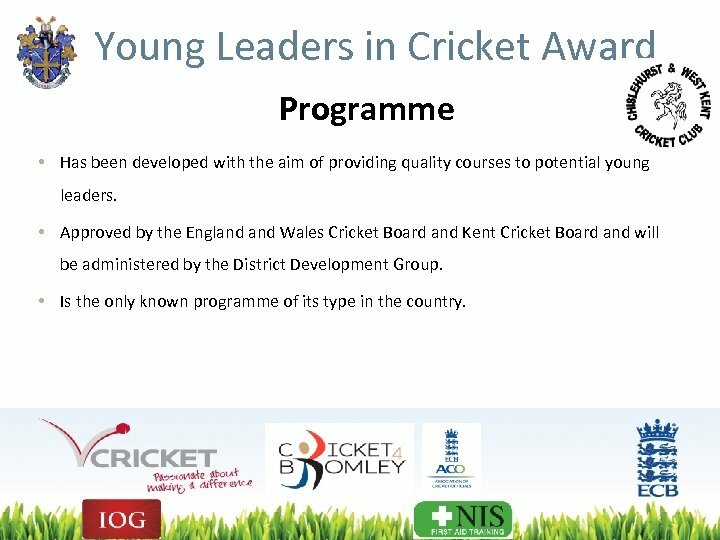 • Approved by the England Wales Cricket Board and Kent Cricket Board and will be administered by the District Development Group. 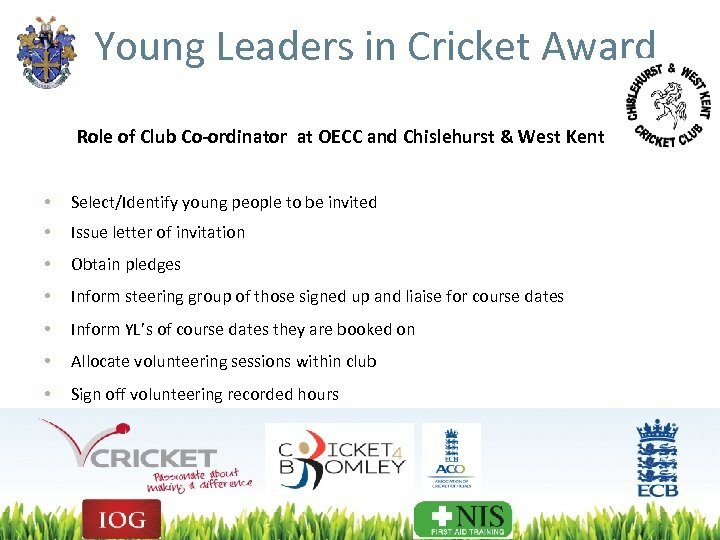 • Is the only known programme of its type in the country. 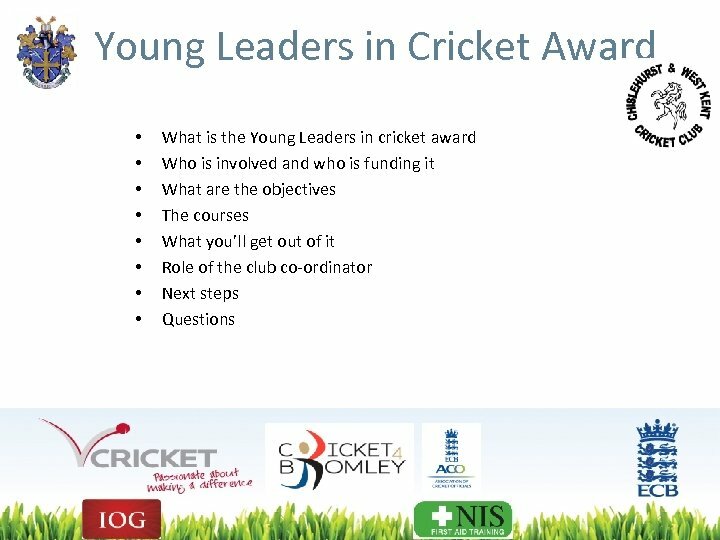 Young Leaders in Cricket Award Objectives To give opportunity for Young People between the age of 14 and 16 to acquire skills and competency in leadership that will allow them to volunteer within the community of their cricket club and/or school. 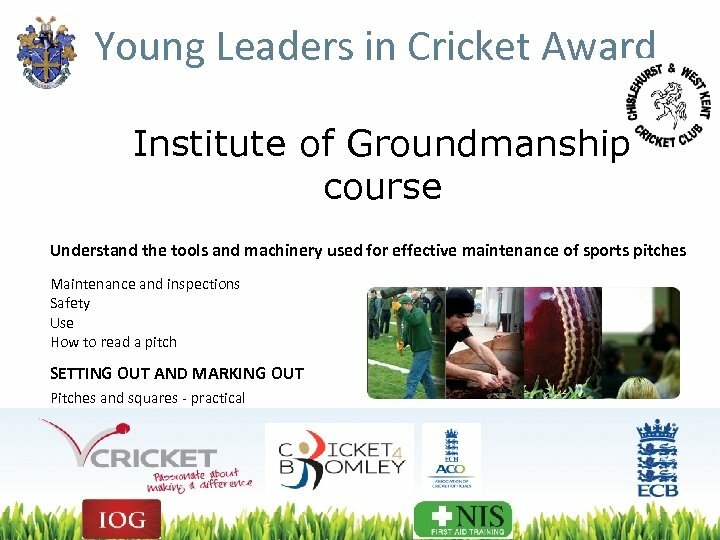 To retain young people between u 14 -u 15 (Year 9 &10) in cricket as a sport by investing quality time and resources into a specialised programme. 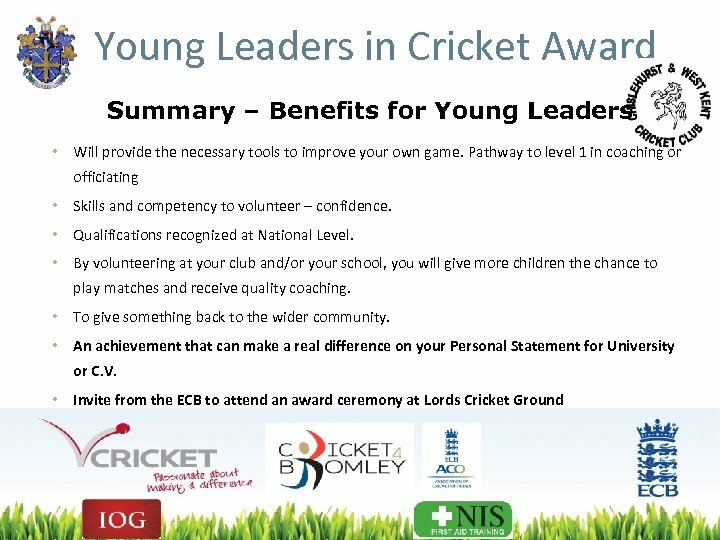 Young Leaders in Cricket Award Benefit to Young Person Cricket leadership skills. 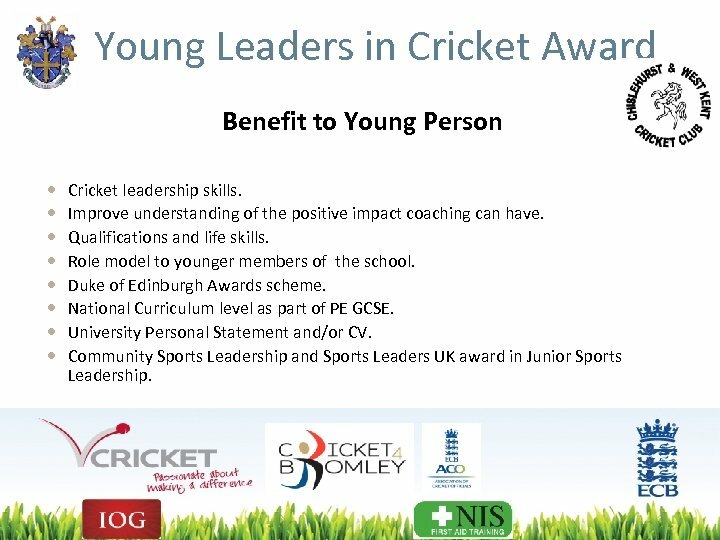 Improve understanding of the positive impact coaching can have. 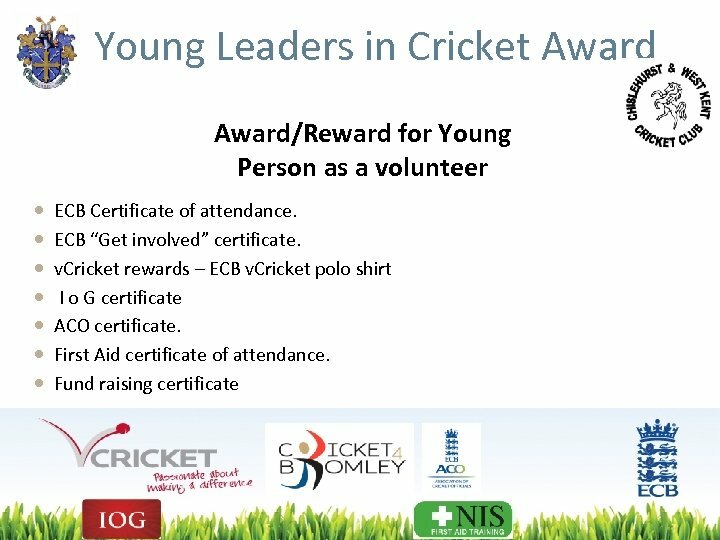 Qualifications and life skills. 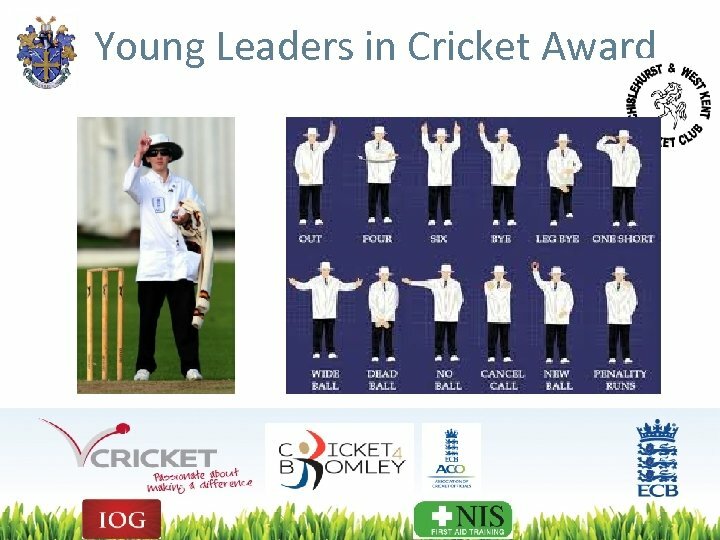 Role model to younger members of the school. 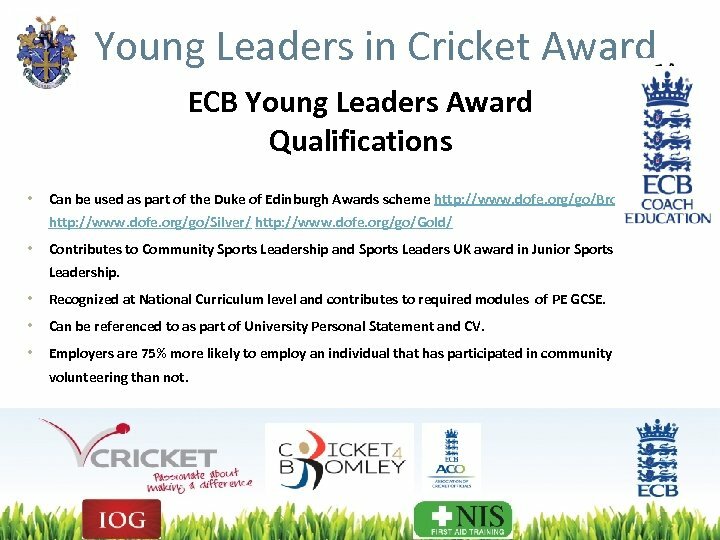 Duke of Edinburgh Awards scheme. 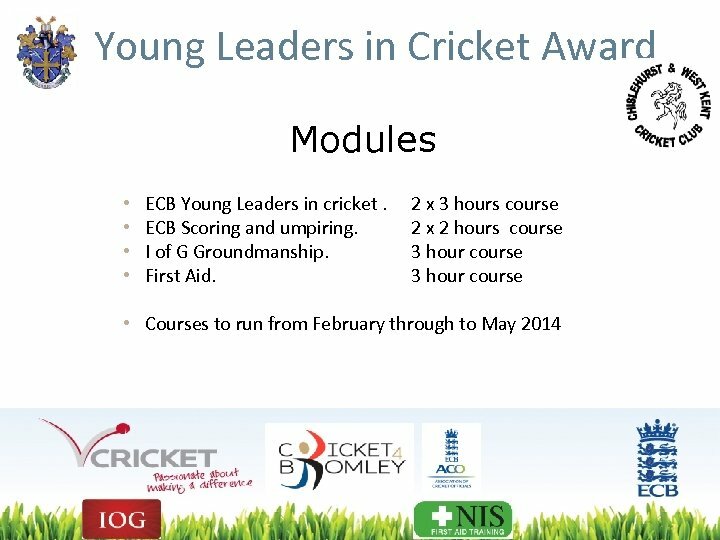 National Curriculum level as part of PE GCSE. University Personal Statement and/or CV. 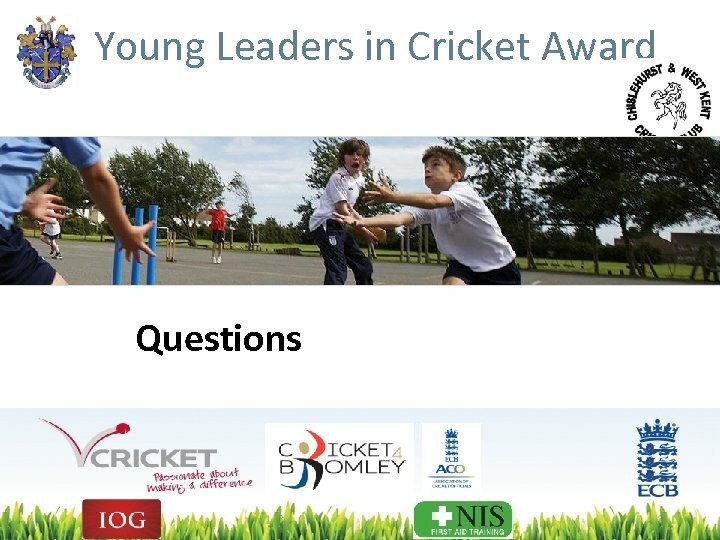 Community Sports Leadership and Sports Leaders UK award in Junior Sports Leadership. 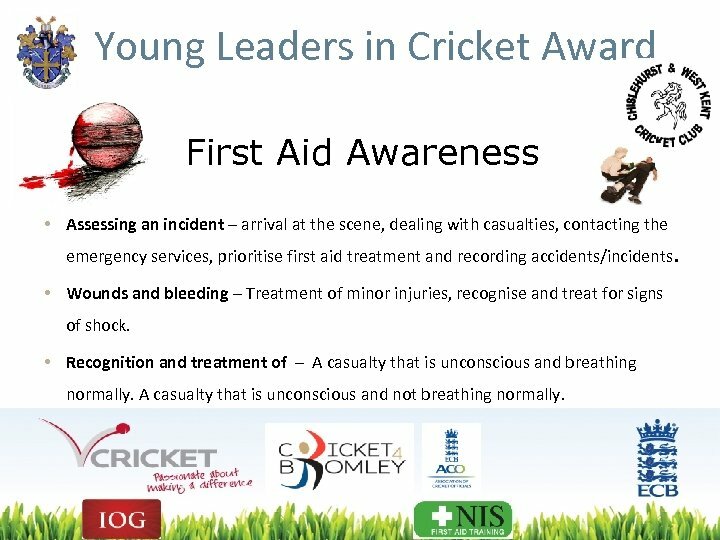 Young Leaders in Cricket Award First Aid Awareness • Assessing an incident – arrival at the scene, dealing with casualties, contacting the emergency services, prioritise first aid treatment and recording accidents/incidents. • Wounds and bleeding – Treatment of minor injuries, recognise and treat for signs of shock. 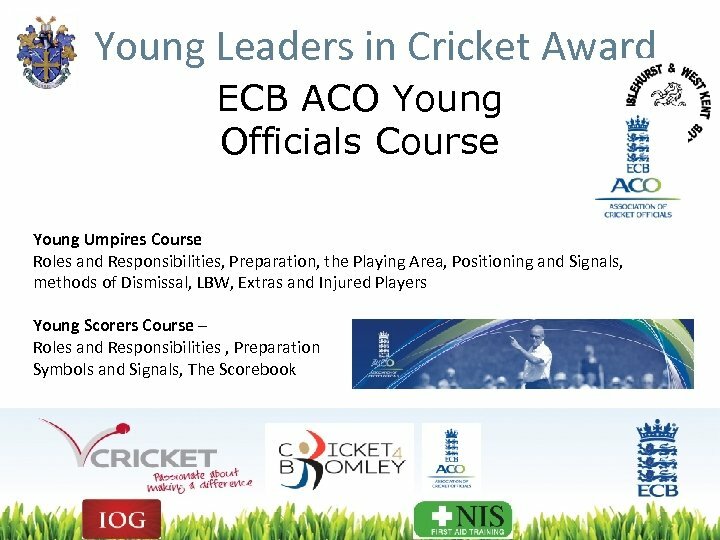 • Recognition and treatment of – A casualty that is unconscious and breathing normally. A casualty that is unconscious and not breathing normally. 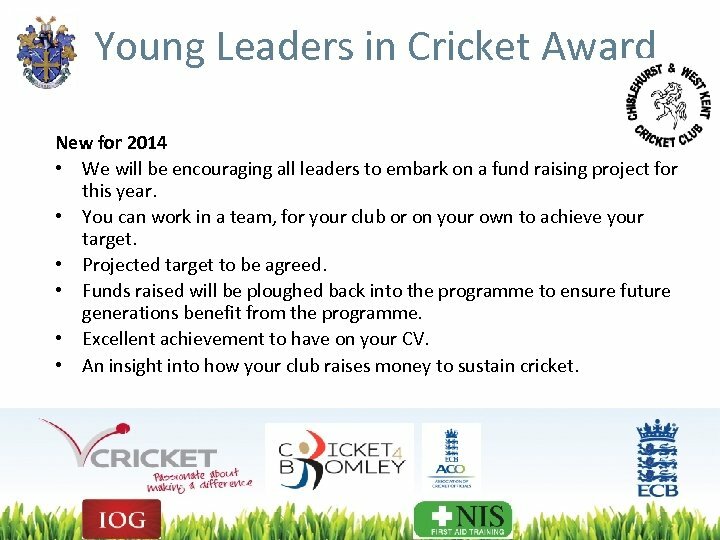 Young Leaders in Cricket Award New for 2014 • We will be encouraging all leaders to embark on a fund raising project for this year. 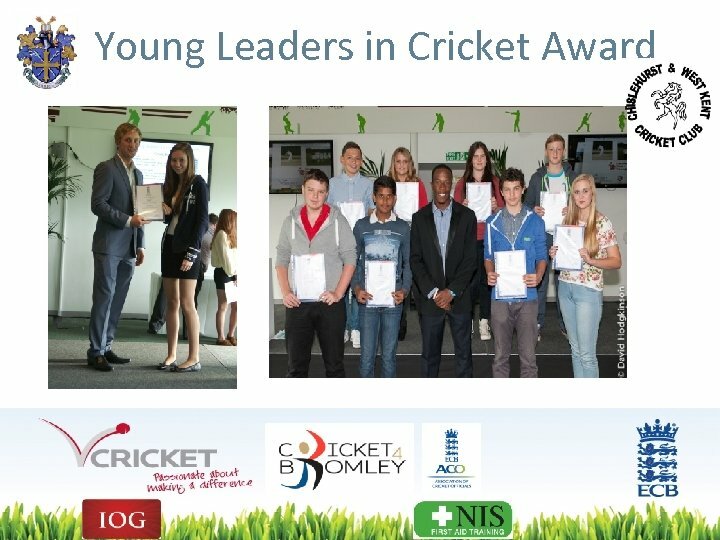 • You can work in a team, for your club or on your own to achieve your target. • Projected target to be agreed. 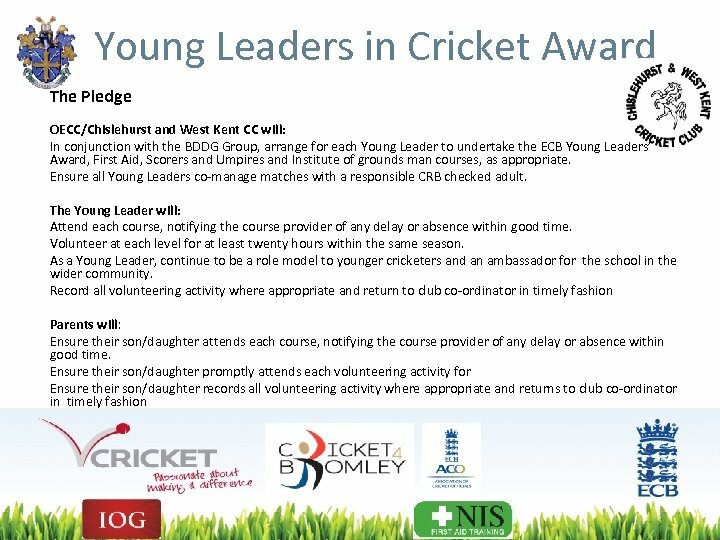 • Funds raised will be ploughed back into the programme to ensure future generations benefit from the programme. 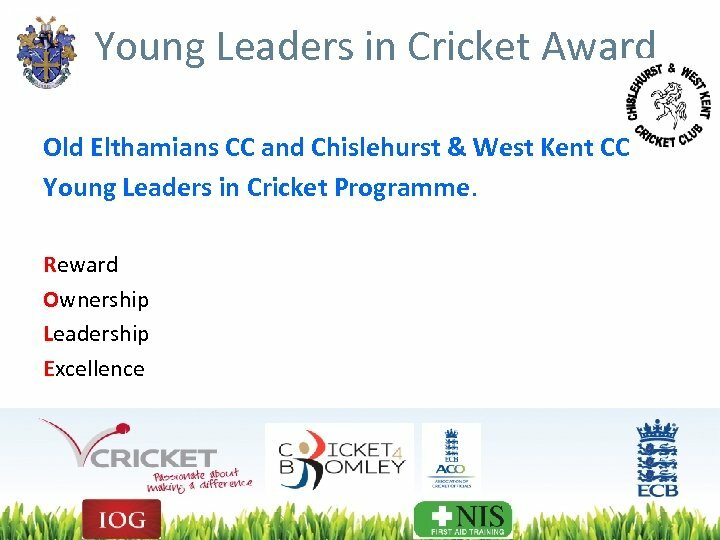 • Excellent achievement to have on your CV. 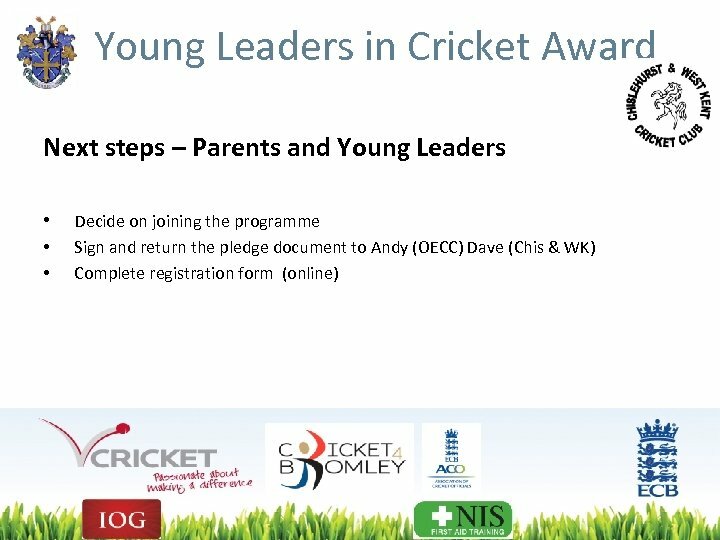 • An insight into how your club raises money to sustain cricket. 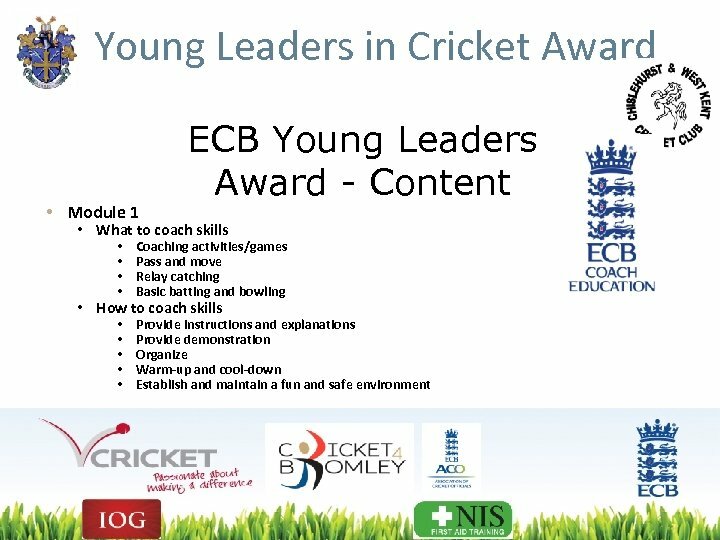 Young Leaders in Cricket Award ECB Young Leaders Award Qualifications • Can be used as part of the Duke of Edinburgh Awards scheme http: //www. dofe. org/go/Bronze/ http: //www. 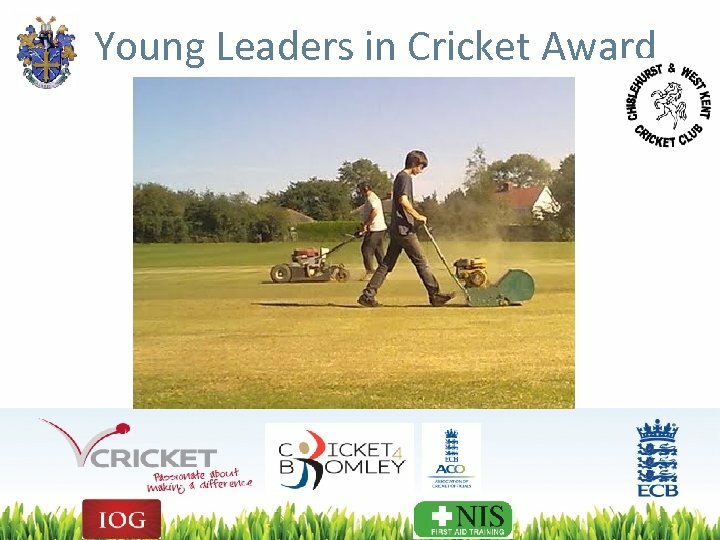 dofe. org/go/Silver/ http: //www. dofe. 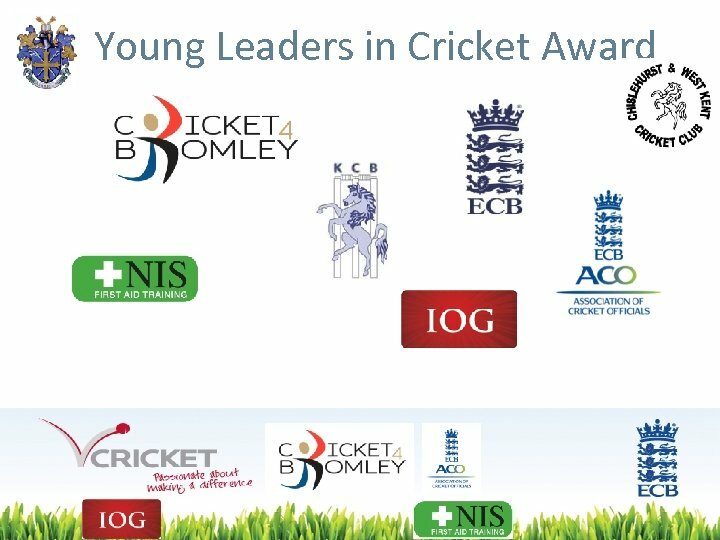 org/go/Gold/ • Contributes to Community Sports Leadership and Sports Leaders UK award in Junior Sports Leadership. 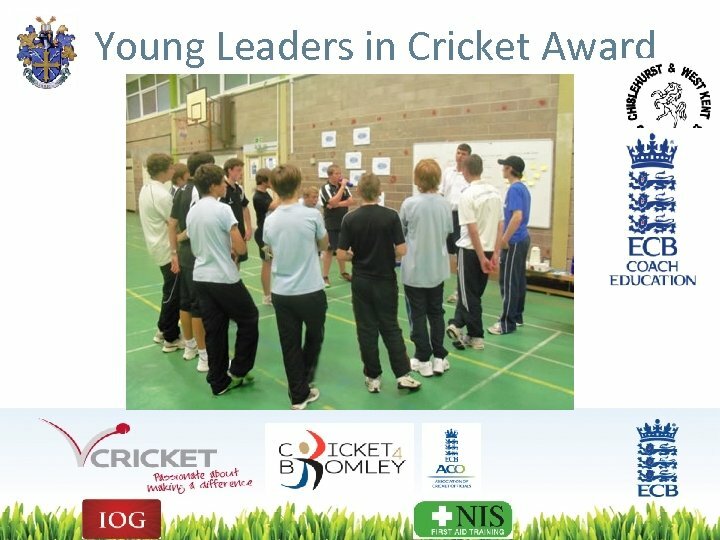 • Recognized at National Curriculum level and contributes to required modules of PE GCSE. 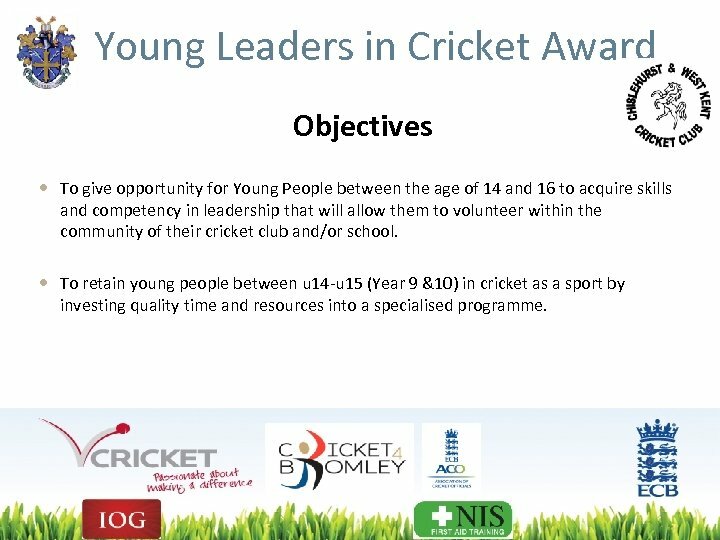 • Can be referenced to as part of University Personal Statement and CV. 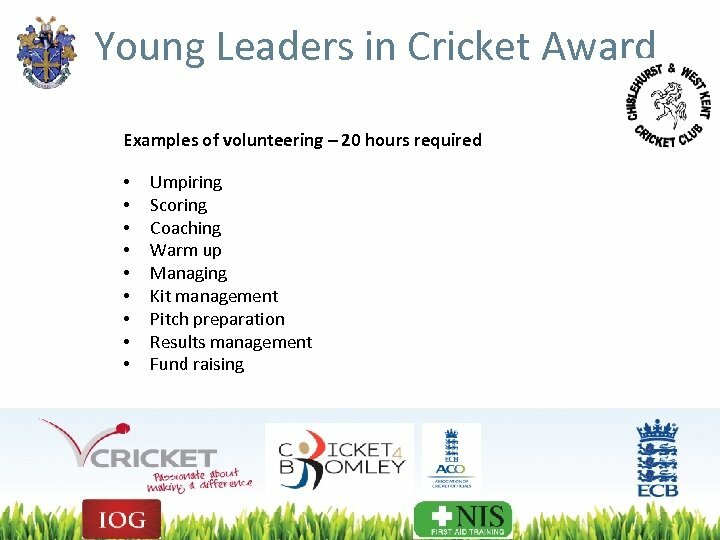 • Employers are 75% more likely to employ an individual that has participated in community volunteering than not.